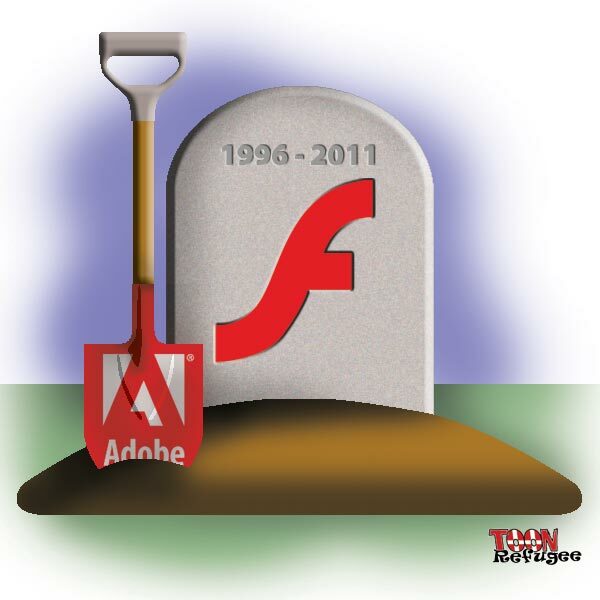 While Steve Jobs may have struck the first blow against Flash Player, it was Adobe that put it in the hole and shoveled in the dirt. But don’t worry. With HTML5 the future of animated ads has never been brighter!